The rationalisation of the Manchester police was addressed with the appointment of Chief Constable Robert Peacock on the 14 April 1898. He replaced Charles Malcolm Wood (known as Malcolm and the interim acting CC Fell Smith), and was the first Chief Constable in Manchester to have 'come up from the ranks'. Malcolm Wood had suffered from ill health arising from the aftermath of the Dugdale Inquiry into Supt. Bannister and other officers on the D Division. The WC had requested a review of police staff on the D Division and in a remarkable understatement recorded, ‘No issues the Chief Constable cannot rectify speedily’. Peacock commenced a root and branch review not just of the D Division but of the entire force and reported back to the WC at regular intervals. [see Police Estate – Rationalisation of the Police estate]. By the 28 April 1898 he had trimmed the establishment of 16 ‘surplus’ officers working security posts at the various Courts and the Town Hall on these ‘special duties’, thus lowering the establishment to 1021. Map 10 Rationalisation Map 1898. By the 27 September 1898 he had proposed to the WC the closure of six police stations including Newton Street (A), Fairfield Street (C), and four outer C Divisional sub-stations; Brook Street PS (C), Openshaw PS (C), Lowe Street PS (C), Belle Vue Street PS (C).This would be countered by the erection of a new divisional station at Mill Street Bradford and to utilise the Minshull Street Police Court Cells. The various staff changes would enable him to propose a further reduction in the police establishment by 21 to 1000. The WC resolved to obtain the General Council’s approval and to send a Council deputation to meet the Home Secretary, along with the HMIC, Sir Henry Croft.The difficulty for the WC was that the duties of the police constable had not diminished with the general reductions in crime. [see Table 3: Manchester police establishment and Offences 1858-1901]. The reason was that the most common arrests by far were for drunkenness followed by public order, assaults, prostitution, and simple thefts. The severity of social problems in the districts served by each station becomes apparent as the arrest rate per station highlights the level of criminality within the district it serves. There was a strong correlation between the highest arrest rates and the poorest districts a feature that Gatrell demonstrated in Wrigley(ed) Nineteenth-Century Society. 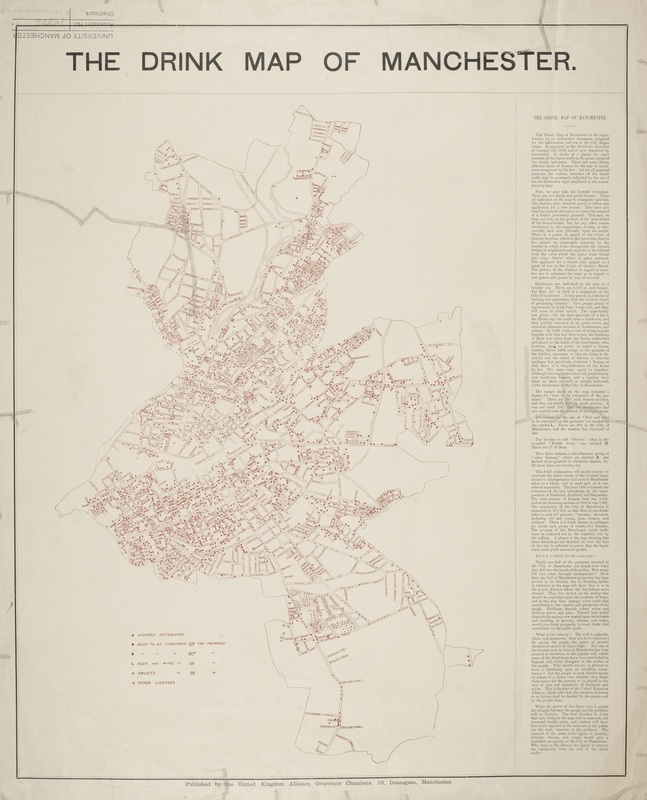 Fig 6 below is the 1889 Drink Map of Manchester which identifies the location of 2,481 public and beer houses as detailed in Table 3 from the HMIC reports. It reveals the extent of the drinking culture and the scale of the problem for the police. By 1900 this number had risen to 2,846 licensed premises but there were only 870 and 1000 officers respectively to deal with the drunkards that spilled from these premises. In 1900, of all the persons arrested and taken before magistrates (excluding summons) by the Manchester Police 42.2 per cent were for drunkenness which included being drunk and disorderly. In 1890, the figure was 41.7 per cent, and in 1881 47.9 per cent were for drunkenness. The hourly breakdown of drunkenness reveals that one third (34 per cent) of all such prisoners were arrested between noon on Saturday and 2.am Sunday morning, followed by a quarter (24 per cent) on weekdays from noon until 9pm. This matches the pattern of the working week including the spread of half-day working on Saturday. Overall, these figures indicate that although the crime rates were falling during this period the issue of drunkenness and the physical resources needed to deal with those arrested remained a significant burden in the policing of the working-class districts. A detailed analysis of the ratios of population, rates and the police establishment is provided. [See - TABLE 05 STATISTICS /POPULATION, RATES, POLICE ESTABLISHMENT, CELLS AND PAY 1839-1901]. By June 1899 the WC ‘unreservedly accept' the Home Secretary’s terms. This acceptance by the WC was considered necessary as although the City Council (through the resolutions of the WC) held firmly with the principle that they alone would decide on how to operate their police force, they were constrained by the need to maintain the Secretary of State’s efficiency certificate and his grant of 50 per cent of their police budget, assuming a successful HMIC annual inspection. The concern for the WC was that, the HMIC on their previous inspection had recommended an increase of 100 officers to 1137. One of the main arguments of this research was that the established strength had previously been matched to beat sizes which were relative to the rising population and rateable values. This was the first instance of a reduction in strength in the Manchester police on strategic grounds. www.oxforddnb.com Peacock, Sir Robert: 11.11.2012. Watch Committee Minutes, 21 April 1898. WCM 7 July 1898. 27 September 1898. Chief Constable Annual Report 25 Jan 1901 Table 3 Summary proceedings, Manchester City Police Annual Reports, Greater Manchester Police Museum and Archive. V.A.C. Gatrell, and T.B. Hadden, ‘Criminal Statistics and their Interpretation’ in E.A. Wrigley, (ed.) Nineteenth Century Society: Essays in the studies of quantitative methods for the study of social data, (London: Cambridge University Press, 1972) pp.336-396. CC Annual Report 25 Jan 1901 p.v. GMPM&A Manchester City Police Annual Reports. CC Annual Report 18 Nov 1890 p.iv. GMPM&A Manchester City Police Annual Reports. CC Annual Report 25 Jan 1901 p.v. table A. GMPM&A Manchester City Police Annual Reports. WCM 27 Sept 1898 as detailed in the summary.